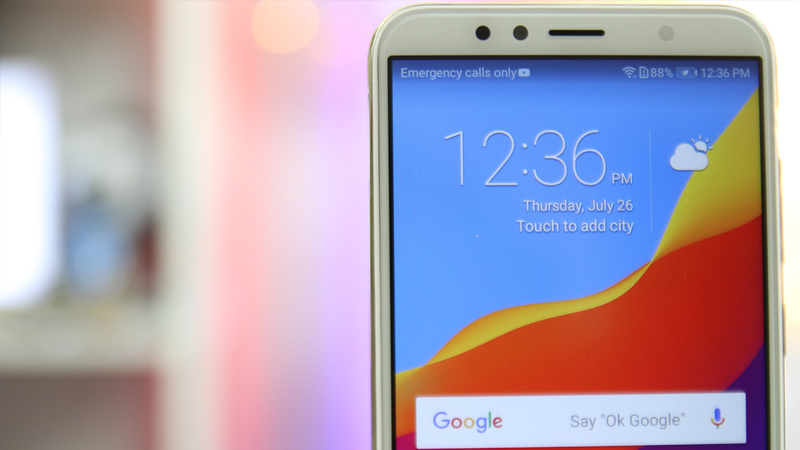 The HONOR 7A launched earlier this month along with the HONOR 7S. These two devices are part of the company's latest entry-level smartphones. Despite being a budget-friendly phone, the HONOR 7A definitely has features to look forward to especially in the camera department. This means that it can be a good choice for people who often post pictures in social media applications. The HONOR 7A sports a 13 MP rear camera with f/2.0 aperture and phase detection autofocus. As for its selfie snapper, it has 8 MP lens with f/2.2 aperture. When we tried using the main camera, we were able to capture good photos in bright-lit areas. The shots taken were detailed and had accurate colors. In close-up images, it managed to focus well on the subject while delivering crisp details. 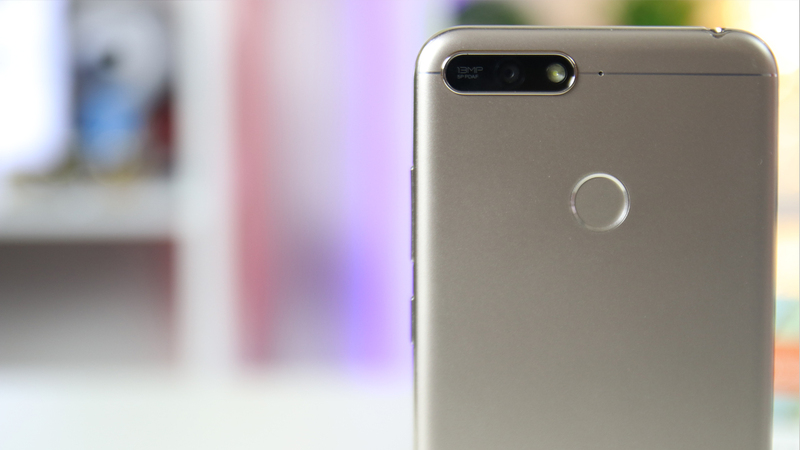 For its selfie camera, similar to the main camera, it managed to perform well in places with bright lighting. As for its beauty mode, the changes were subtle on level 5 but you might want to be careful in using the beauty mode's level 10. The changes in this level are more prominent making it look like it was post-processed. If you're one of the people who often take pictures for social media purposes then you won't have any problems with this phone. You'll be able to take good photos during your summer getaways without having to spend a lot of money on a device. Usually, entry-level smartphones don't have a huge screen so the 5.7″ FullView display of the HONOR 7A was certainly welcome. It comes with a resolution of 720 x 1440 and an aspect ratio of 18:9. Furthermore, its screen was bright enough and we didn't have any problems with viewing the screen in broad daylight. As for the display's color, it didn't change even when we viewed it from different angles. We also enjoyed watching movies with this device. 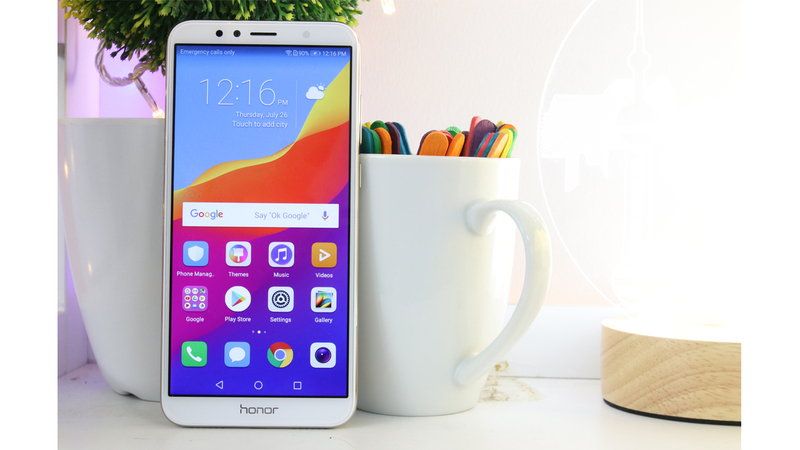 The HONOR 7A is targeted towards millennials so it's no wonder the company exerted great effort in making sure that the device had good audio since music has become a great part of our daily lives. Not only that but music also plays a huge role in movie-watching. The sound produced by the device was clear even when it reached maximum volume. Its speaker was also powerful and delivered a loud sound. Additionally, the device features a Party mode that allows the user to connect the smartphone to up to 9 other devices. It also sports three audio effects – near effect, front effect, and wide effect. Normally, companies would either skip the fingerprint scanner or the face unlock when creating an entry-level smartphone. However, in the HONOR 7A, they decided to include both security features. The fingerprint scanner can be seen on the rear side of the smartphone. One of the things that people consider in buying a smartphone is its performance, especially during gameplay. More and more mobile games are being released nowadays and online games like Arena of Valor and PUBG Mobile are getting popular. Due to this, we tested if the HONOR 7A is able to withstand games with heavy graphics. The first game that we tested was Asphalt 8. The game ran smoothly and there were no problems in launching the device. The graphics were clear and vibrant and not much lags occurred during gameplay. It managed to perform better than other entry-level smartphones. We then played Arena of Valor with the device to test how it performs in an online game. For a budget phone, the graphics were clear and vibrant. There weren't any lags while we were playing although the response time was a bit slow compared to the average mobile device. Do note that this was expected since the HONOR 7A is, after all, an entry-level phone. In addition, the phone only heated up after hours of gameplay. These are some of the smartphone's top features. The HONOR 7A (3+32) is available at Shopee, Lazada and select stores for only PHP 7,990. For the complete list of stores, click here.